Brooke Richards played at Forsyth Central High School and then went on to play collegiately at GPC and Georgia State. 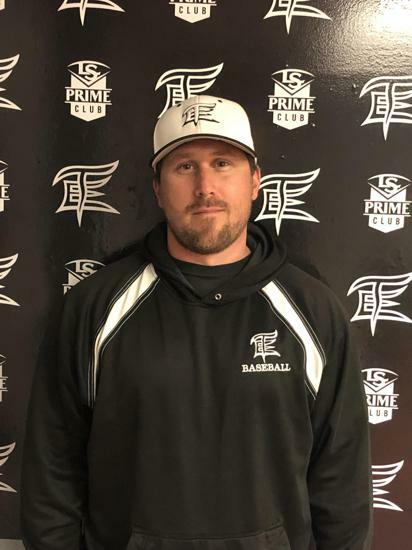 He has coached for 16 years in High School and Travel Baseball. Served on the USA task force for 15u and coached the SouthEast team at the NTIS for 5 years. Associate scout with the Cleveland Indians. Current High School Director and 15u Director.